Looking for some last minute holiday DIY food gifts? 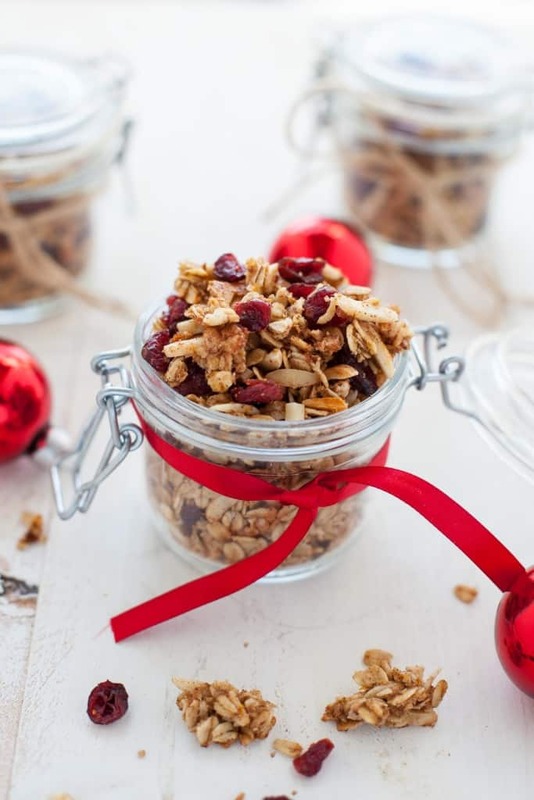 This holiday cranberry orange granola is festive and flavorful and packs perfectly into mason jars for gifts. Ps. This post was sponsored by Peapod. Thanks for supporting the brands that make TFD possible. As always, opinions are my own! Sometimes I think we place a little too much emphasis on giving the “perfect” holiday gifts. We stress out about whether or not someone will like something, we second guess it, we ask other people’s opinions and it takes all the fun and joy out of gift giving. We need to remember that all this anxiety over gift giving defeats the whole purpose of giving and meaning of the holidays. When giving gifts this year, simply ask yourself, is this a gift that came with love and thoughtfulness? If it is, you can’t go wrong. For me, food is love. There is nothing more gratifying than making a meal for loved ones and watching the enjoyment on their faces as they savor each bite. This is probably also why I’m looking volunteering to cook meals for those in need because serving food is basically me serving up a big ol’ plate of love. That’s also why I love making DIY food gifts for family and friends during the holidays. Because they are thoughtful, meaningful and come from my heart. Last week, I made a batch of my vegan gingerbread truffles and today, I’m portioning out my holiday cranberry orange granola. 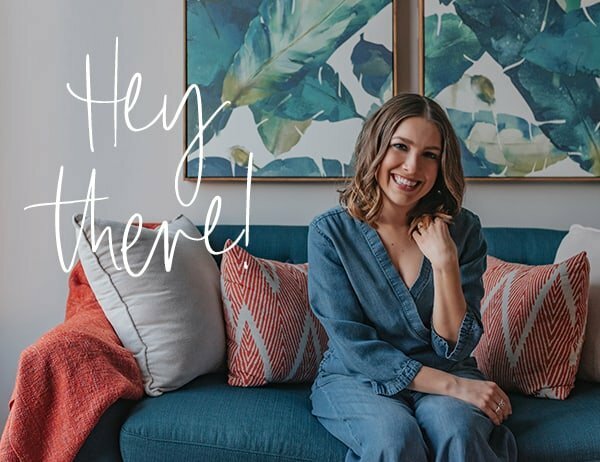 Now I know what you’re thinking – how do I find the time to make DIY foodie gifts for the holidays? Well, think about the time you spend navigating the crowded mall for gifts and instead you can spend that time quiet and cozy in your kitchen with some Christmas music playing in the background. Sounds way more relaxing to me. Also, grocery delivery can come in extra handy this time of year when you don’t have the time to push your grocery cart through mobs of people in the baking aisle. Luckily for me, Peapod offered their services at just the right time. I was able to order all my groceries for the week (including my ingredients for the granola!) in under 10 minutes. It usually takes me 10 minutes JUST to drive to the grocery store! Talk about a time saver. The entire process was easy-peasy. I got a confirmation email right after my order was submitted and it allowed me to make any changes to the order until the afternoon before my scheduled delivery. They even sent me a reminder two hours before the deadline to make any changes to my order. Good thing because I remembered a couple things I needed last minute! I also loved that I could schedule the delivery for within a two hour time frame when I knew for certain I would be home. Peapod gave me a heads up too when I was next on the delivery queue and notified me when the driver was outside. I loved being kept in the loop about the delivery! The delivery guy was super nice and offered to carry my grocery bags up three flights of stairs to my apartment. He informed me that there were a couple substitutions with my order because items were out of stock but he said that I could always reject the substitutions if I didn’t want them and they would refund me for them. In case you’re not familiar with Peapod, it’s the country’s longest operating (founded in 1989!) and leading Internet grocer, serving 24 markets throughout Illinois, Wisconsin, Indiana, Maryland, District of Columbia, Virginia, Massachusetts, Connecticut, Rhode Island, New Hampshire, New York, New Jersey and Pennsylvania. 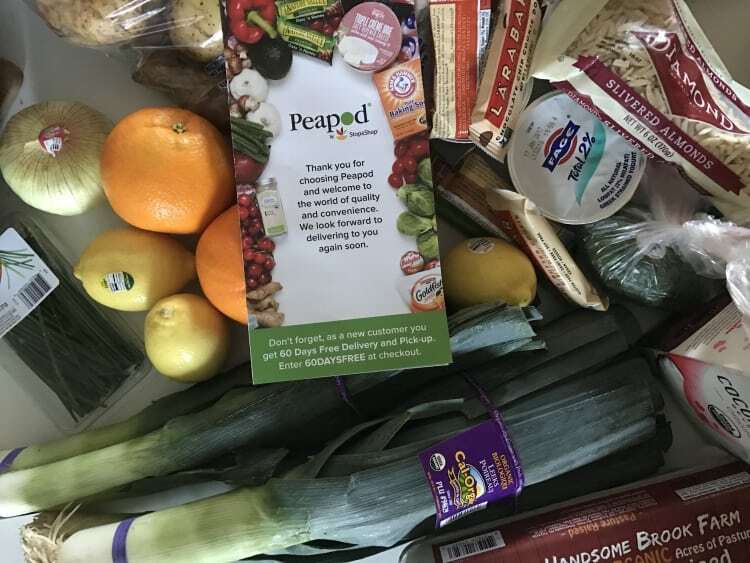 I appreciated how easy Peapod makes shopping for their customers. 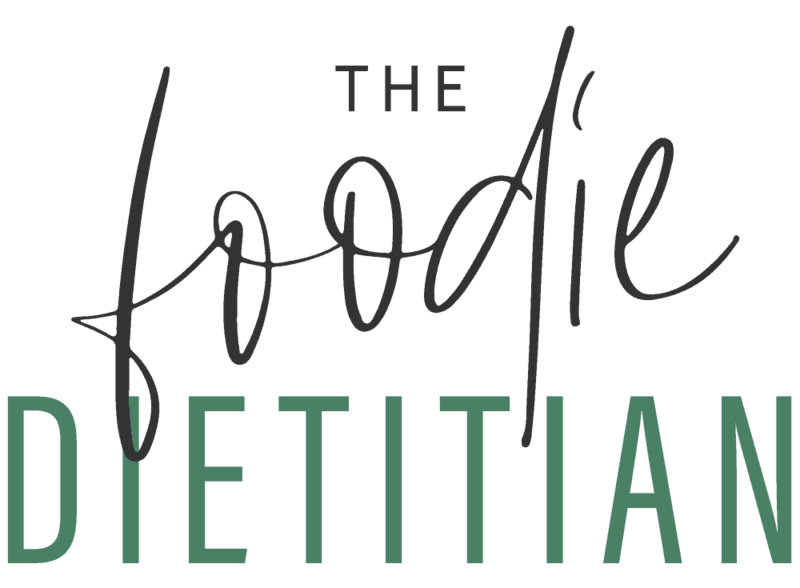 They have a recipe content site called FromThePod.com where they provide meal solutions and inspiration, allowing customers to place ingredients straight into their shopping cart making the process from recipe inspiration to cooking in your kitchen seamless. You can auto-fill your cart with the items you buy most frequently. You can sort your preferences based on dietary preferences, best price, most popular, etc. Peapod has a mobile app so you can order and manage your groceries on-the-go. 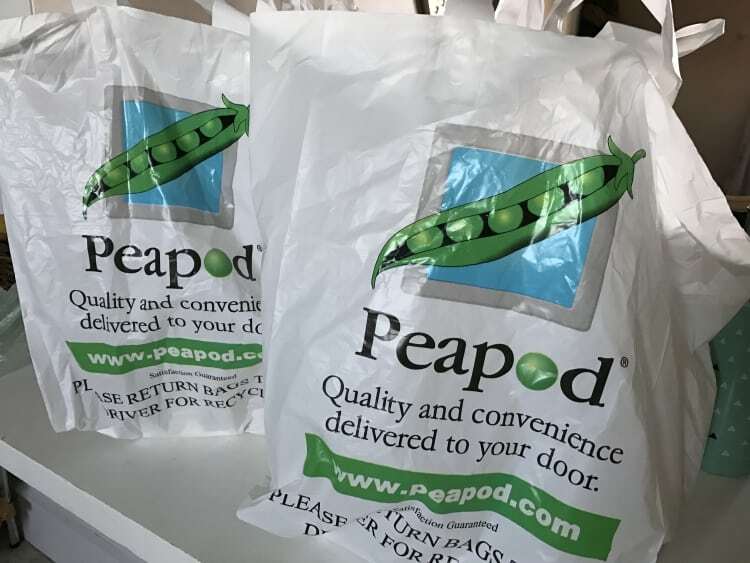 To save money on delivery fees, Peapod offers a membership called PodPass, which is available in 3, 6 and 12 month subscription options. You pay one price for unlimited deliveries within a set timeframe and orders must be a minimum of $100.00 to qualify. So I grocery shopped in under 10 minutes, made this granola in under 10 minutes and let it bake for less than 30 minutes. Yay for more time to watch Elf and make Christmas cookies! 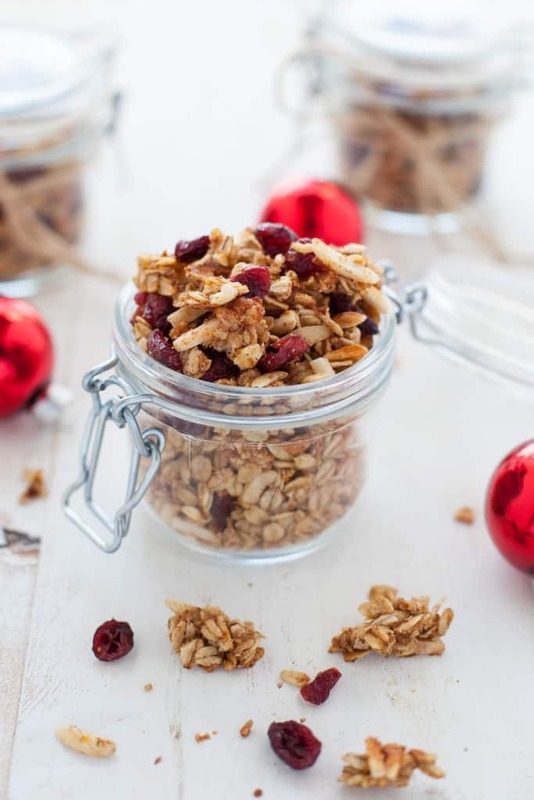 You and your friends and fam will love this granola – not only is it easy and quick to make, it’s packed with fiber from the oats and almonds and contains a punch of holiday flavor from the sweet orange zest and juice and the tart dried cranberries. 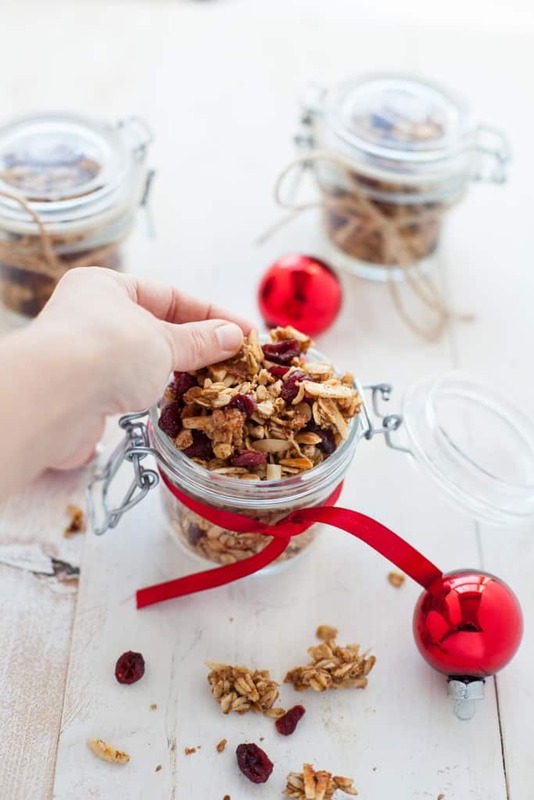 Pack the granola into small mason jars and adorn them with a festive ribbon or bow. And be forewarned, you may be so tempted to sneak a handful or two before gifting. Better make an extra batch for yourself! This granola is perfect over Greek yogurt, in a bowl with coconut or almond milk, sprinkled over a smoothie bowl or ice cream or eaten by the handful. Melt butter and coconut oil in a small bowl. In a large bow,l mix melted butter and coconut oil with orange zest and juice, maple syrup, cinnamon, and salt. Mix in the rolled oats and almonds until it has absorbed the liquid mixture. 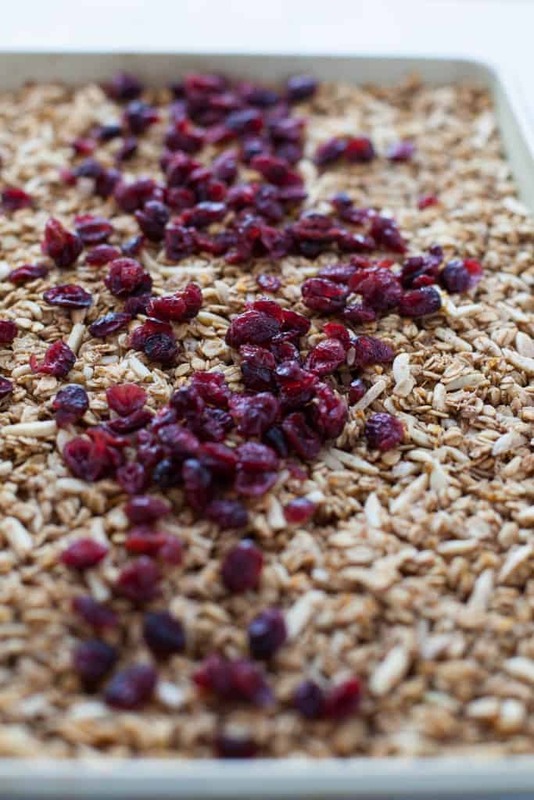 Spread out the granola mixture evenly in a single layer on a baking sheet. Bake at 350 degrees for 20-25 minutes or until lightly browned. Let cool completely before breaking into clusters. Stir in dried cranberries. Make a double or triple batch for holiday gifts! 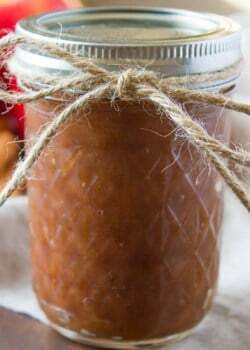 Tell me, are you making any DIY food gifts for the holidays this year? 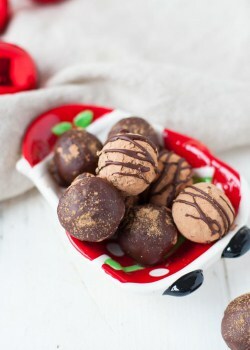 For other DIY inspiration, check out my other holiday food gifts below! 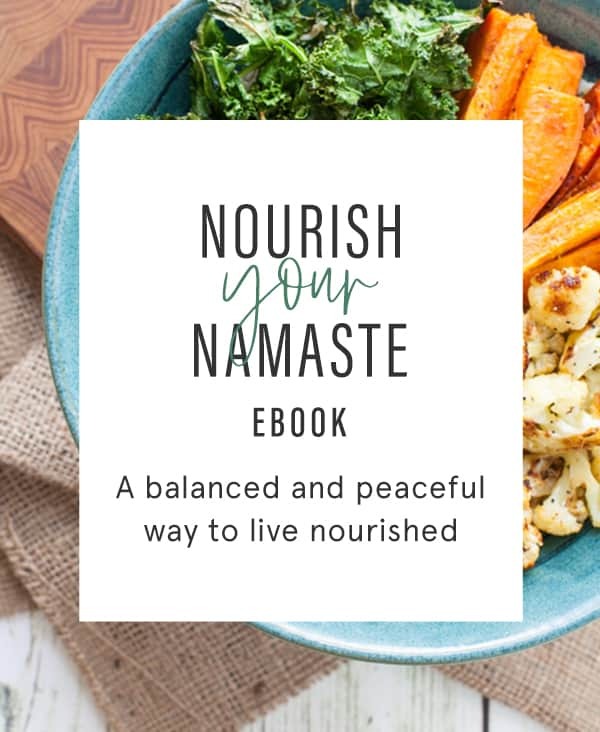 Note: This blog post was originally published in November 2013 and has been completely revamped and updated to give you the best quality post! When do you add the cranberries? Before or after baking?? 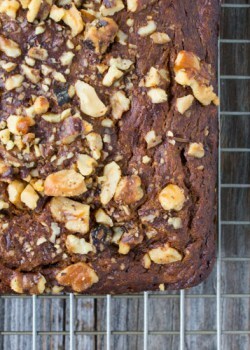 You add the dried cranberries after baking – sorry about that, Elaine! Corrected in the recipe now! 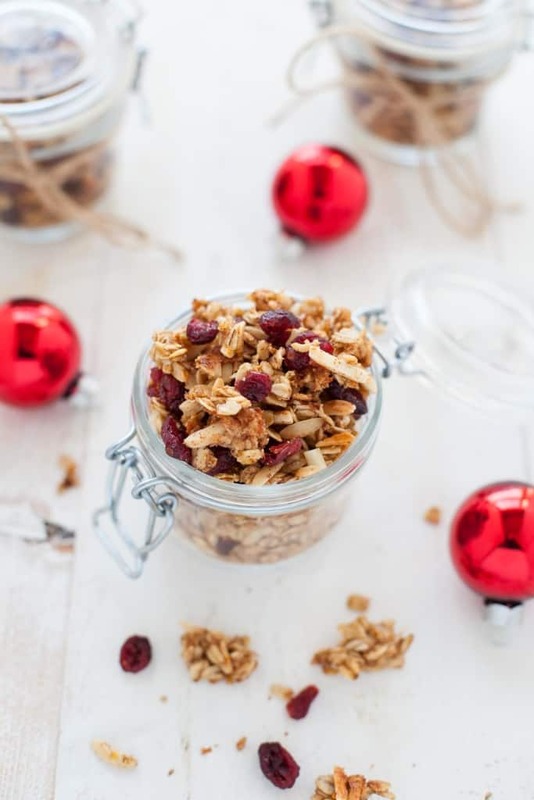 Granola is a staple in our house and this looks like one we need to try. Totes agree. They’re just so cute! How fun! We used to use Peapod at the office in Downtown Chicago when I first started working and we loved it! This looks like the perfect festive recipe! Thanks, Liz! It was SO easy to order groceries from them! This is so pretty and would make a great hostess gift for holiday get togethers! Yum, love the combination of cranberry and orange.